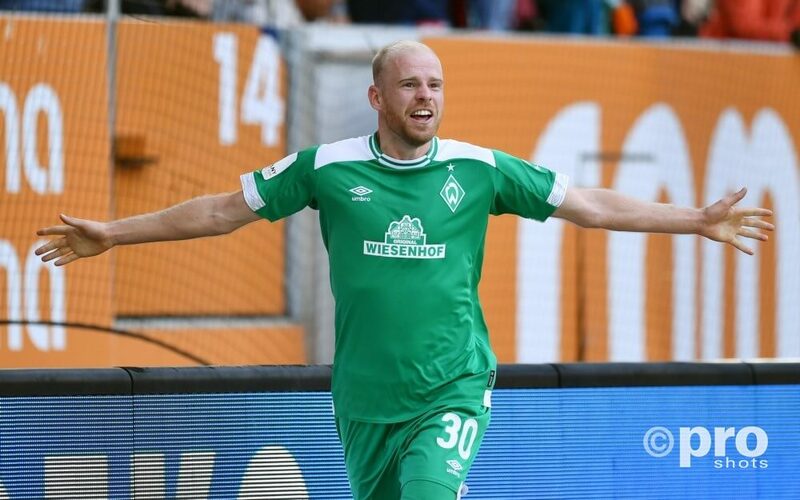 Former Ajax-captain Davy Klaassen would love to return to the club where he grew up some day, he says in an interview with the Dutch magazine Helden. The 24-year-old is currently playing at Weder Bremen and does not want to plan to much: “I will see what the future holds, I don’t like to plan everything. My next goal is playing Europa League or Champions League with Werder Bremen and someday, I would love to return to Ajax. It would complete the circle”, the midfielder says. But at the moment, he is happy in Bremen, where he has become an important player in only a few months.